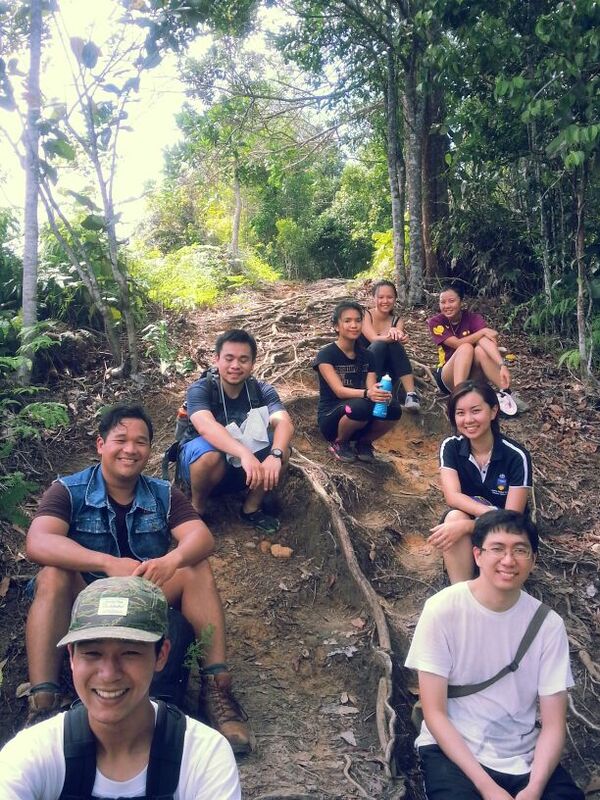 I absolutely loved this hike and thoroughly recommend it to anyone who loves a nice long walk. 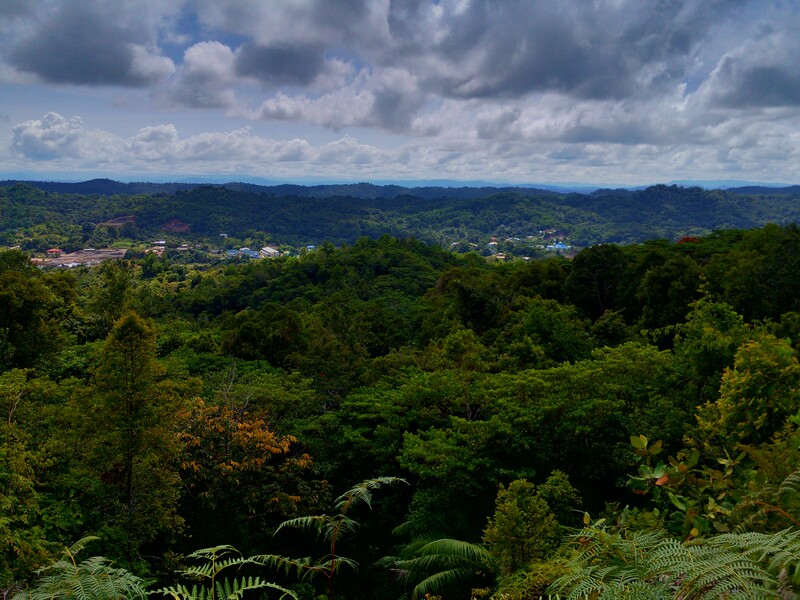 If you’re coming to Brunei, this is one trail that you should not miss if you’re going to do any at all! Admittedly though, it would be really convenient if you actually have company with extra transport. This walk needs two cars if you’re not planning to double back on yourself to the start of the trail when you come to the end of it. I’d say it’s one of the more challenging ones because of the massive amount of steep inclines, mud, animals, and extremely overgrown tracks. I set out with eight people. None of us had been and we weren’t sure what to expect. I had estimated the walk to take about one and a half hours. Oh boy, did I underestimate… like, massively underestimated. Two out of the group were “not into exercise” and were lagging behind by the first 500m. So grateful nobody was being overly impatient because moods were fraying! Snail pace would accurately describe the rate we were going at. Having a large group probably did not help either. After countless breaks, a snake scare, as well as one man down in a fit of cramps, we finally made it to the end in almost three and a half hours. 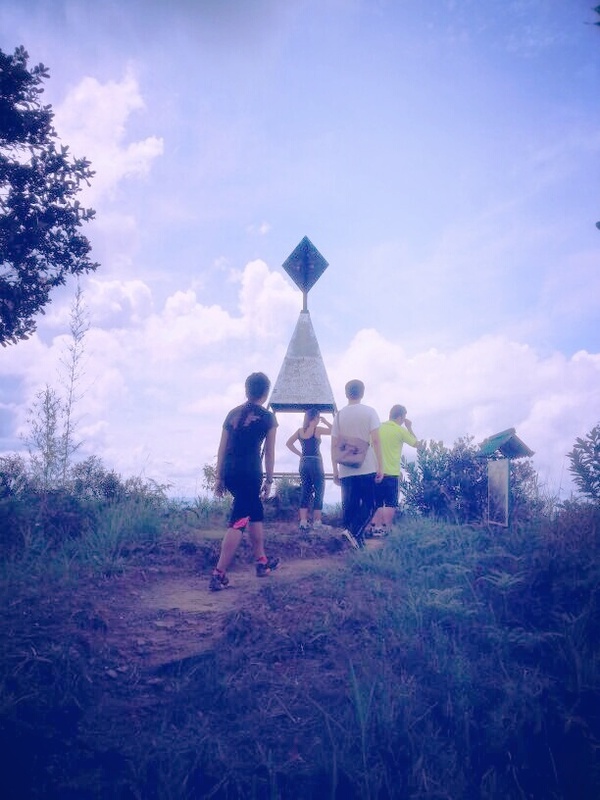 I think this might be a Bruneian trig point on Bukit Marakuching? And finally, here are incomplete stats! 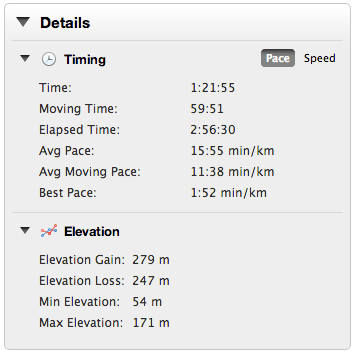 Incomplete because my Garmin gave up waiting around and proceeded to end the walk early. How nice of it. I’ve never used the 37, and yes, that’s true you’d need two separate buses. Just checked the new bus map and supposedly the closest stop that’s on the route is Tamu Kianggeh. 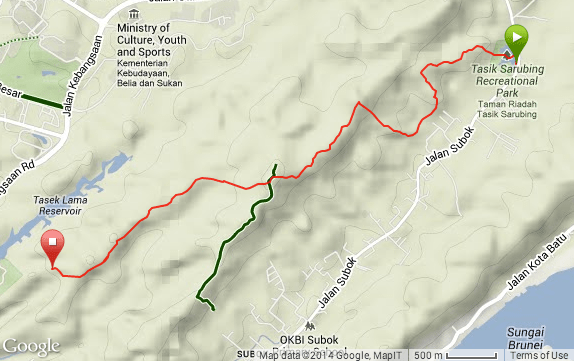 Since that’s a couple minutes’ walk (or jog) from Tasek Lama, I suppose that’s the alternative to using two buses!